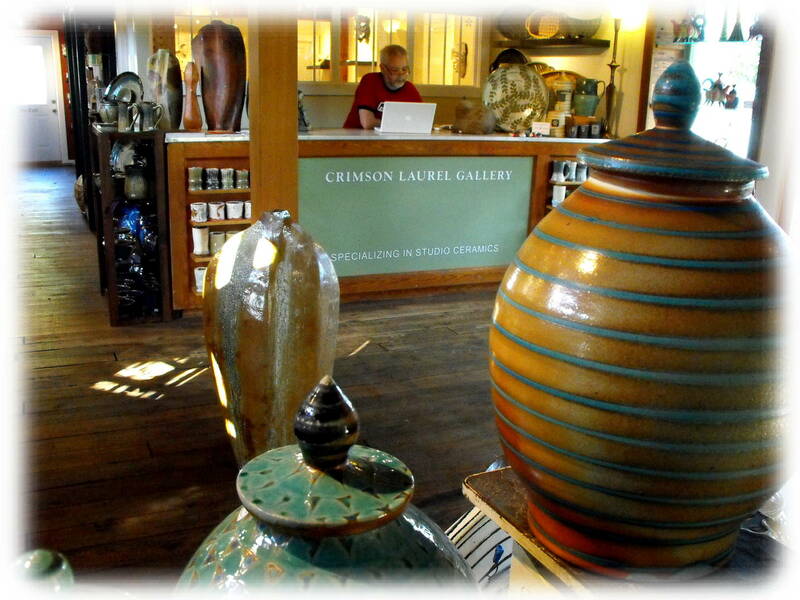 Bakersville's own, Crimson Laurel Gallery has been nominated to receive a Niche award for top retailer 2010! The editors of NICHE magazine will announce the winners at a breakfast ceremony during the summer Buyers Market of American Craft. This year's Top Retailers will be chosen from a very diverse group of nominees: They include jewelry boutiques, artist-owned galleries and museum stores. They cover the map, from Alaska and Hawaii to the U.S. Virgin Islands, and several cities in Canada. Most importantly, they are dedicated supporters of U.S. and Canadian fine craft artists. Good Luck David and John! !